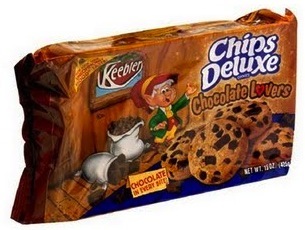 Target: Keebler Chips Deluxe Cookies Only $0.08 Per Package! I just wanted to highlight the awesome Target Keebler cookies deal that I posted in the Target weekly deals. It’s actually even better then I thought! 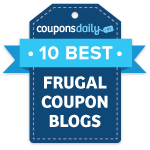 You may also find $2/2 peelie coupons on the packages. Final cost: $0.50 for all 6 packages! That’s just $0.08 per package! Time to stock up on cookies! *Don’t forget to look for specially marked packages to earn a $10 Toy Cash voucher or a free DVD!